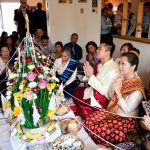 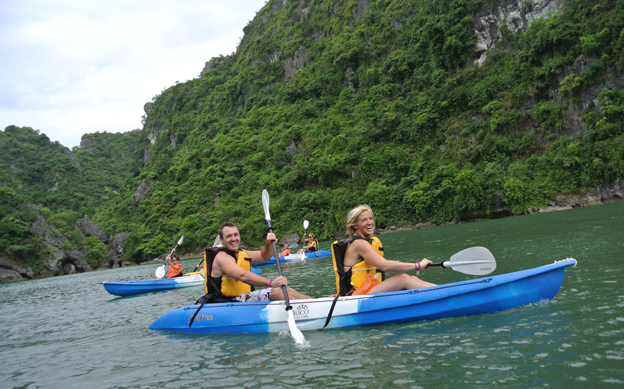 Tour Options: Shuttle van or private van or car available. 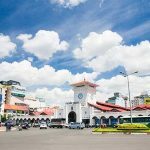 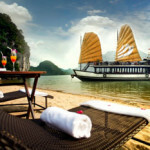 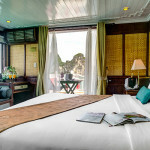 In The Morning, you will be picked up at your appointed hotel in Hanoi. 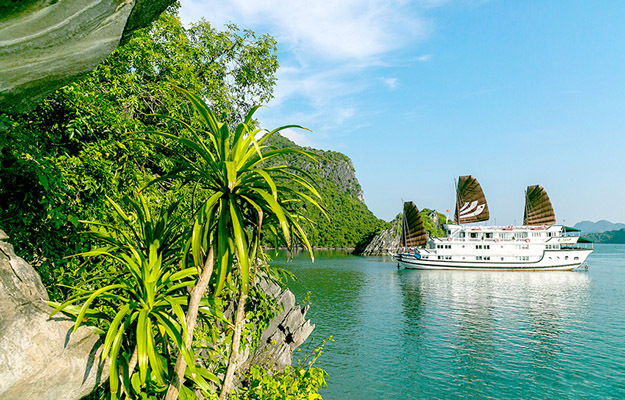 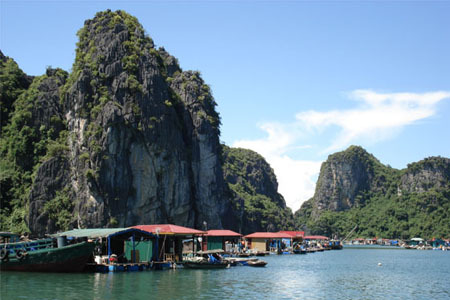 Then we will depart Hanoi for Halong Bay. 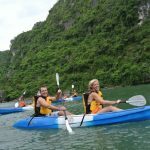 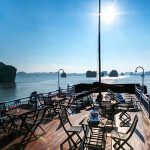 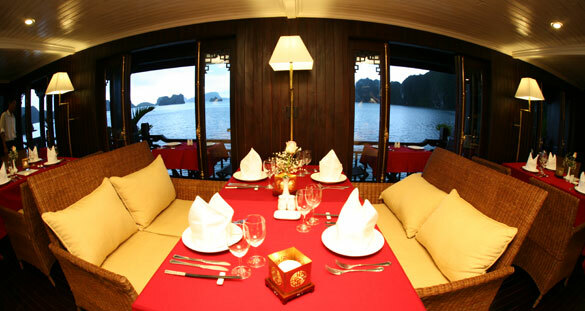 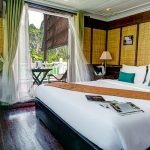 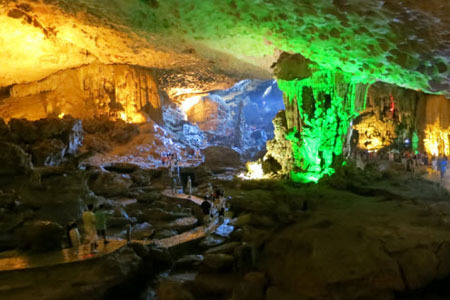 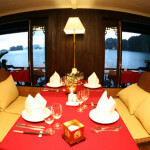 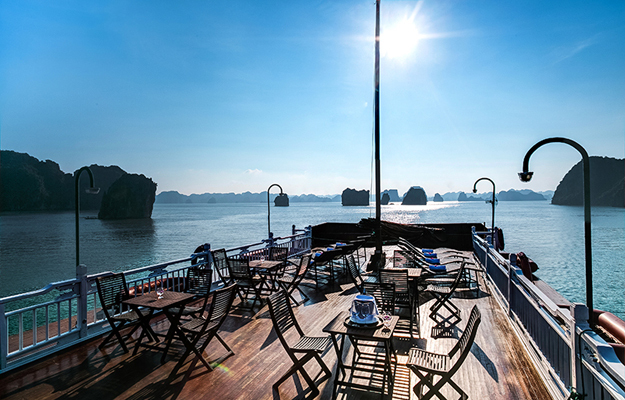 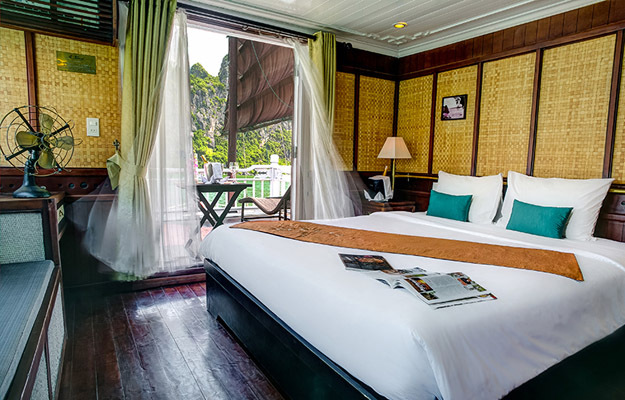 Upon arrival in Halong Bay we will check-in at Bhaya Café in Halong City. 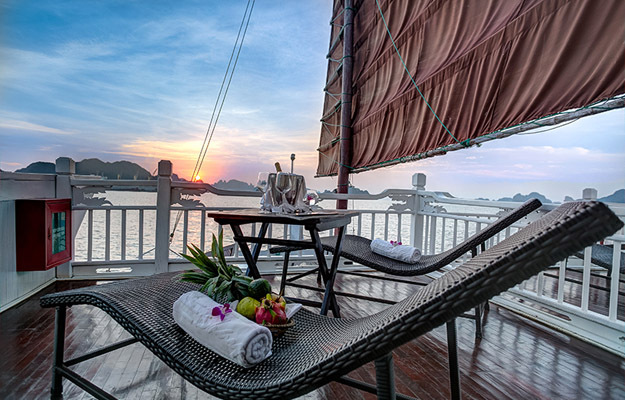 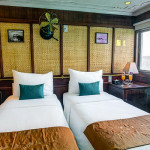 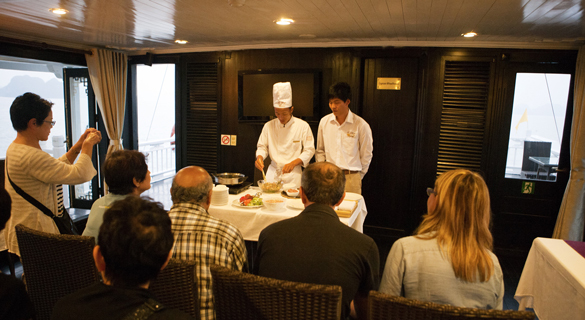 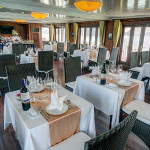 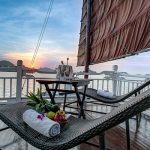 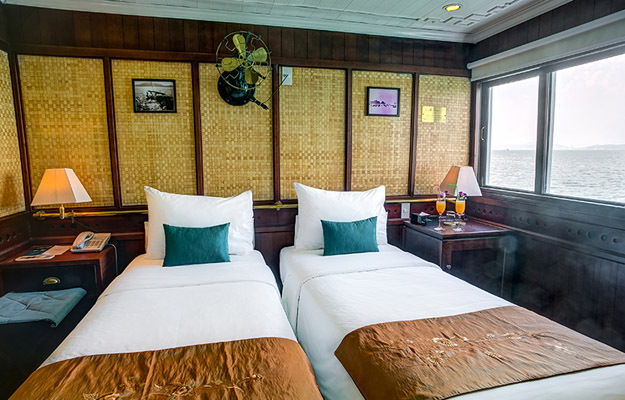 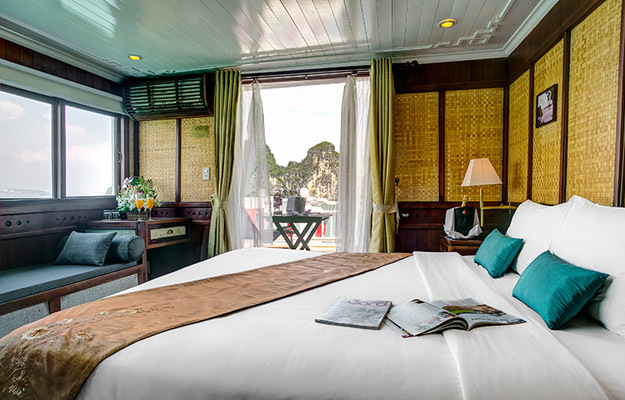 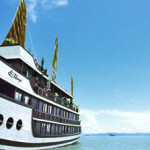 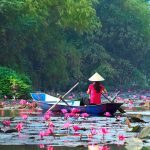 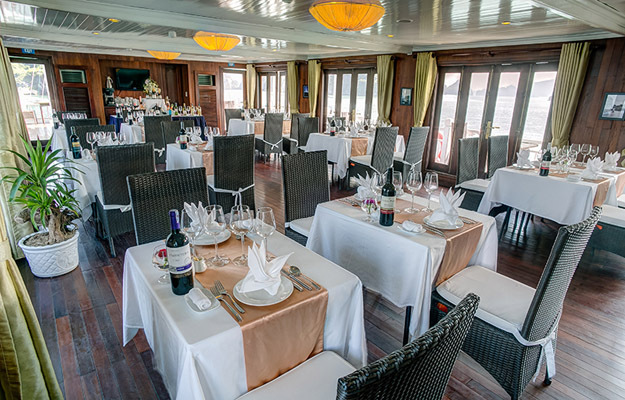 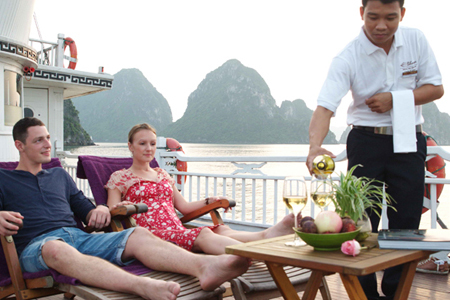 We then transfer to our Luxury Bhaya Cruise, embark on Bhaya Classic for a Welcome Cocktail followed by a cruise briefing.